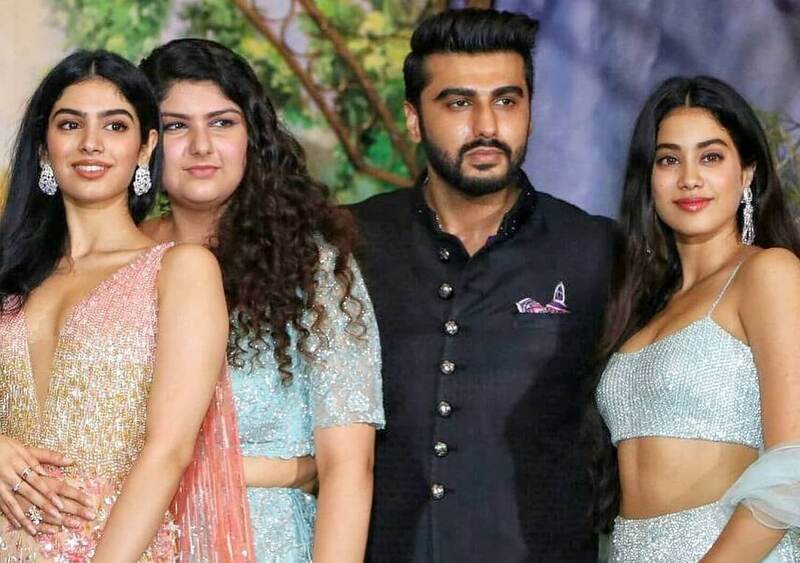 We celebrated World Siblings Day on 10th April and so did our Bollywood celebs. No matter how much we fight, how much we argue, how much we curse and how much we hate our siblings when we on a battleground opposite them, which by the way happens all the time, but when someone says one bad word against your sibling you are ready to kill them. Well, that’s the kind of love shared between the siblings. Our siblings are our first best friends, the ones we grew up with, the ones who us literally saw us in every possible situation and the ones who stood next to us through thick and thin. They will always be the first ones we will go to for fashion approvals to relationship advice to lock our secrets. So, here’s to the day that celebrates the bond of siblings. Check out how our favourites celebrated with their brothers and sisters.